The Arch RFID PU Slim is a great slim wallet for men, designed to be slim and simple, also fitted with RFID protection. 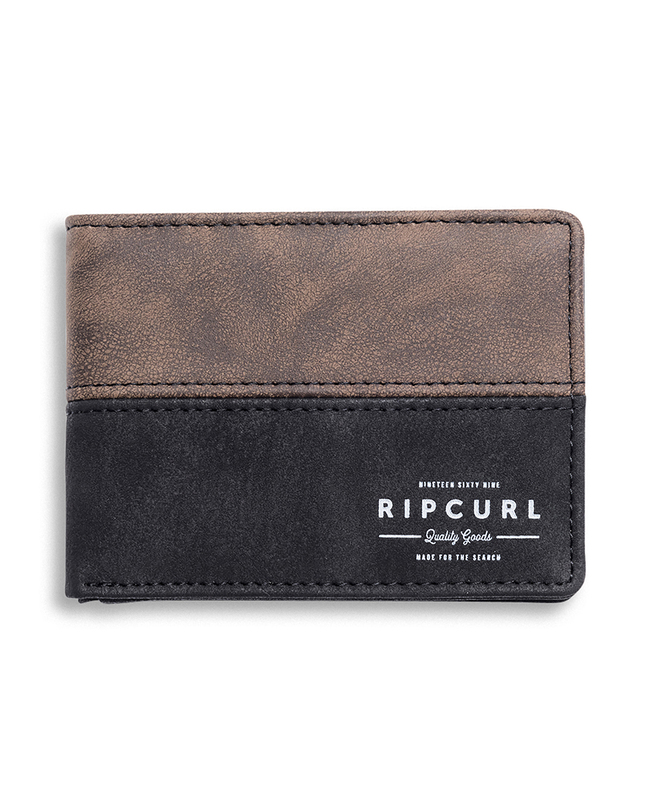 Detailed with a single note area, a zip coin pouch, multiple card slots, an ID window and more. Lined with a faux leather. Comes with a free sticker pack!